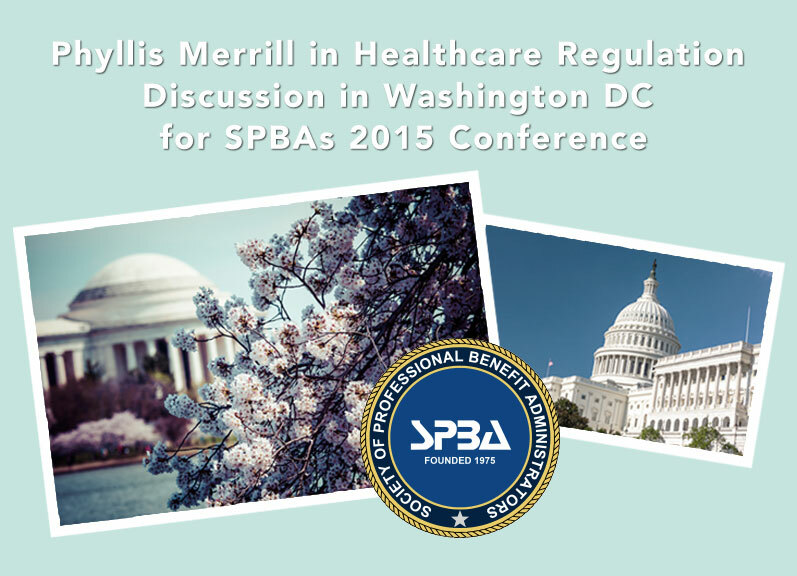 Phyllis Merrill, CEO of MBA Benefit Administrators attended SPBA’s annual conference, held this year on March 18-20 in Washington DC. Merrill participated in a group discussion, with other leaders in the industry. Those in attendance included DOL, IRS, the Department of Health and Human Services, EEOC, and others. While most of these topics are still in the proposal state, it is vital to the mission of MBA Benefit Administrators to be in the national discussion that creates and molds ongoing healthcare regulations. The Caregiver Advise, Record, Enable Act (CARE) may replace the Cadillac tax (a taxation on robust medical benefit plans) with a cap on exclusions. It would provide subsidies for people who work with small employers.